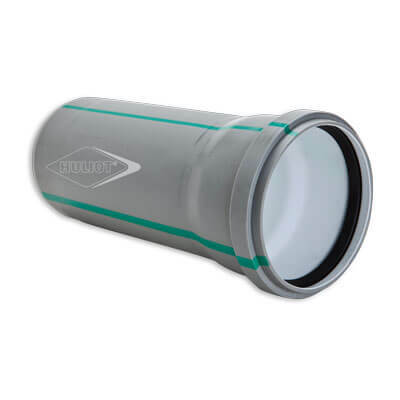 Huliot’s PP-HT is high quality, cost-effective non-pressure wastewater and drainage piping system made of Polypropylene (PP) available in diameters from 32 mm to 160mm, comply all requirements according to EN 1451-1, suitable for above & below ground installation inside the building structure. © All rights reserved Huliot Ltd 2016.The Information on the website is correct at the time of posting but is subject to change. Huliot assumes no liability for errors, inaccuracies or misunderstandings resulting from the information on the website or catalog.